Over 200 people are killed each year in accidents at work and over one million people are injured. Over two million suffer illnesses caused by, or made worse by their work (HSE). 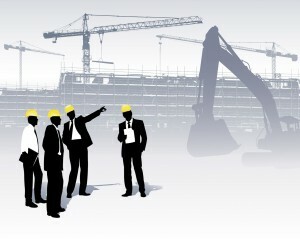 WHAT TRAINING COURSES CAN NJS SAFETY GIVE YOU?